Article 5: Posts and Telecommunications Operations civil servants recruitment MINFOPRA direct Entrance 2019-2020. ORAL PART OF THE EXAMINATIONS. The Minister of the Public Service and Administrative Reform shall announce the date and timetable for the oral part of the examination for candidates of the « A » and « B » Categories through a press release. Results of this competitive entrance examination shall be published through an instrument signed by the Minister of the Public Service and Administrative Reform. 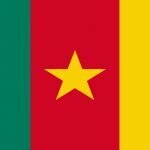 a) ln the absence of candidates from the Armed Forces, Police Penitentiary Administration, the number of places reserved for the latter 5 be allocated to civilian internal candidates. b) In the absence of internal candidates or when there is not a quorum. for number of places reserved for the latter shall be allocated to external candidates.. Successful internal candidates are admitted into the first year of their cycle of study. 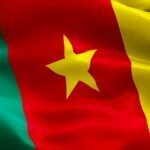 Posts and Telecommunications Operations civil servants Entrance Cameroon MINFOPRA Civil servants Concours 2019-2020. 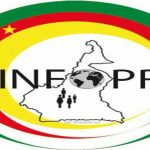 Next story Youth and Action Professional Entrance 2019-2020 MINFOPRA Cameroon recruitment into civil service.